Posted on by admin. 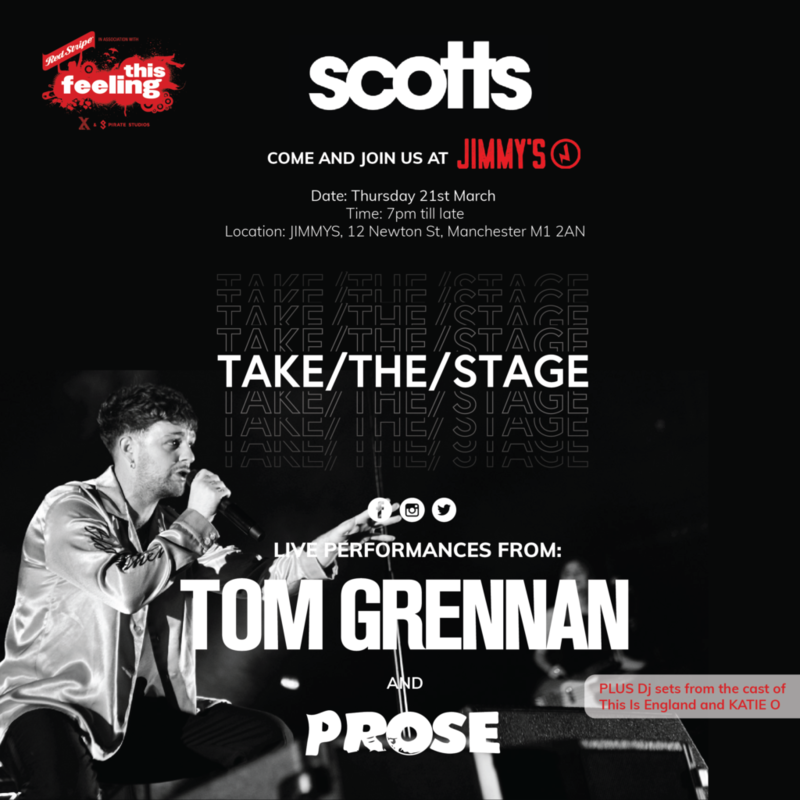 This entry was posted in BREAKING NEWS and tagged Jimmy's, Prose, Scotts, Take The Stage, This Feeling, Tom Grennan. Bookmark the permalink.